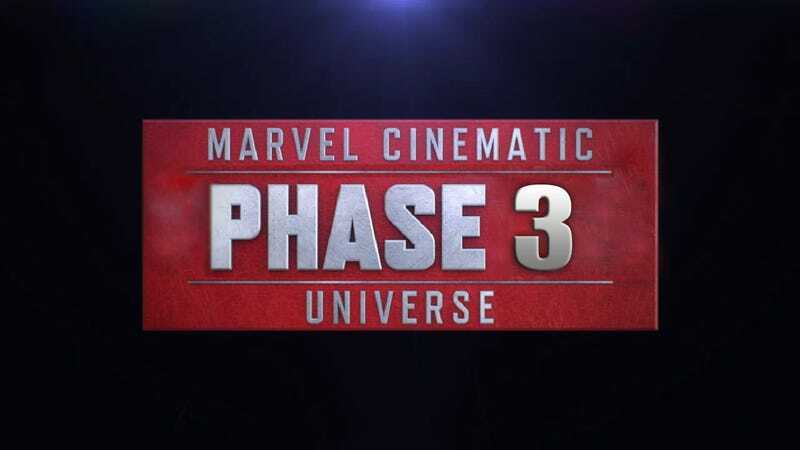 The Marvel Cinematic Universe expands? That is a lot of episodes, plus there is a chance something like Netflix could end up with one or more Marvel shows. Interesting possibilities with absolutely zero confirmation that any of it is true. And my mom said I would never fit in on the internet. So what would you like to see? Heroes for Hire? Jessica Jones? Daredevil? Howard the Duck?